NEW: Bake & Joy Clean Label Brownie Batter! Double chocolate gourmet brownie batter, made even better by using simpler ingredients. Kitchen Cupboard™ Clean Label Double Chocolate Gourmet Brownie Batter is so easy to use and made with simple, wholesome ingredients you would and in your own kitchen cupboards! 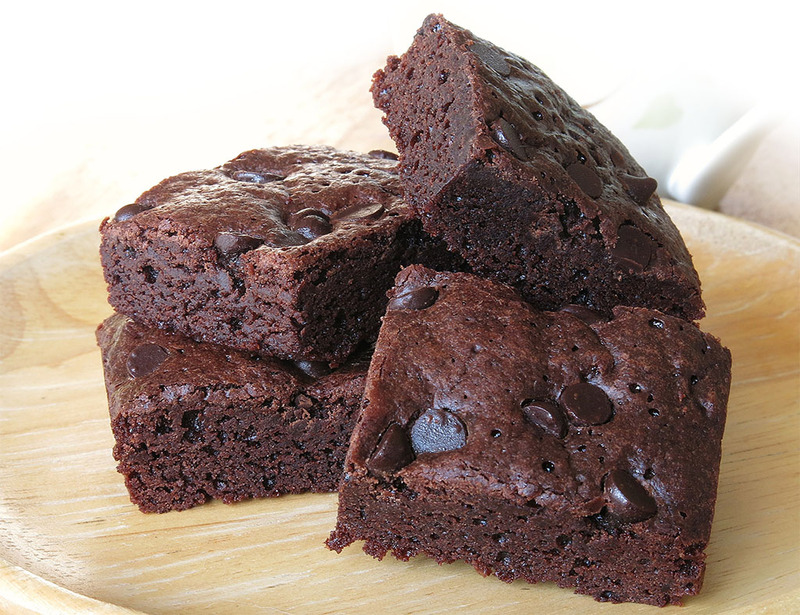 Ideal for fresh baked brownies anytime! Create signature bar cookies or so scooped brownie cookies with this versatile scoop batter. Bake just what you need to avoid waste.